Blade jet helmets are intended for young, dynamic riders but are also used by professionals who appreciate their small size and ease of storage. The unmistakable design and the use of innovative solutions make the Blade perfect for those who want to ride in complete safety and comfort without having to give up their individual look. The shell is made from HIR-TH (High Resistant Thermoplastic) while the removable, washable internal components are made from a Dry-Comfort material that has been subjected to sanitisation to prevent the formation of bacteria and the onset of allergies. 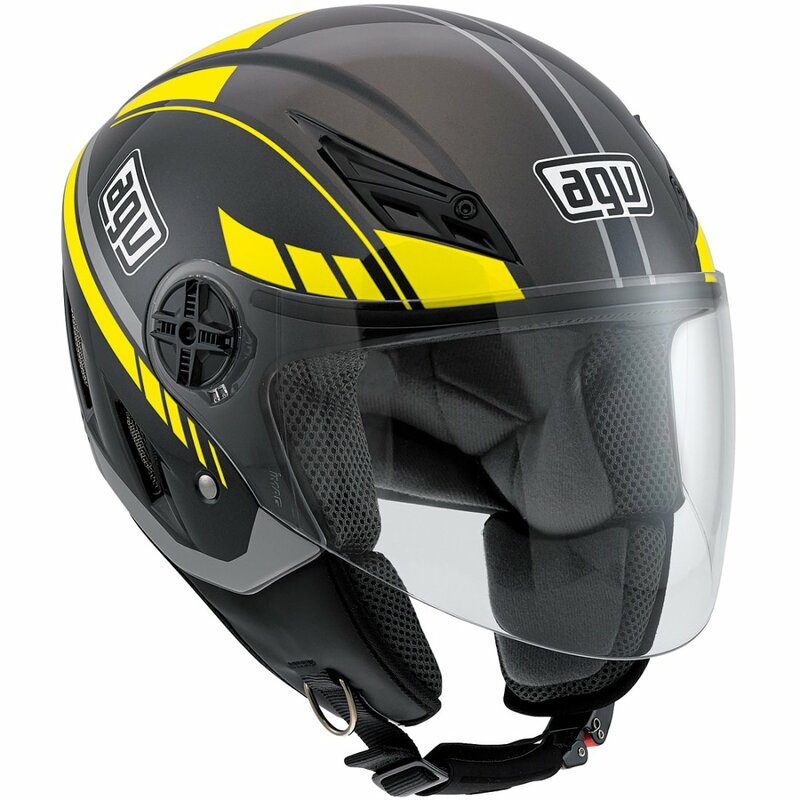 The helmet features a scratch-resistant visor, a quick tool-free visor removal system and a micrometrically adjustable retention strap.